The wildlife heart of Africa, Kenya is where the true photographic safari was born. 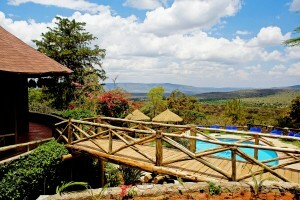 Begin your Kenya Express safari with one night accommodation, transfers and breakfast in Nairobi. After a restful night in Nairobi, wing to the famed Masai Mara for 4 days of four-legged encounters. Exciting game watching adventures reveal a plethora of wildlife, including the sought-after Big Five: lion, elephant, rhino, buffalo and leopard. 4 nights accommodation, all meals on safari and breakfast in Nairobi, daily game drives in the Masai Mara and round trip air to the Masai Mara. Begin your Kenya Express safari in colorful Nairobi, home to many ethnic groups, buildings from the colonial era side-by-side with their modern counterparts and streets shared by Mercedes and donkey carts! It’s a photographer’s delight. Continue to the Masai Mara, Kenya’s most spectacular game park. The incredible variety of wildlife here is mind-boggling: lion, leopard, buffalo, elephant, rhino and vast herds of wildebeest. More time to explore? Consider adding a Tanzania extension, or a thrilling gorilla trek in Rwanda. The safari excitement begins when you touchdown in Nairobi, Kenya. On arrival at the Nairobi Jomo Kenyatta International Airport you will be met by a representative of Great Safaris and transferred to The Stanley Hotel. After breakfast at your hotel, transfer to Wilson airport and enjoy the magnificent scenery on your flight to the famed Masai Mara. Arrive in time for lunch. 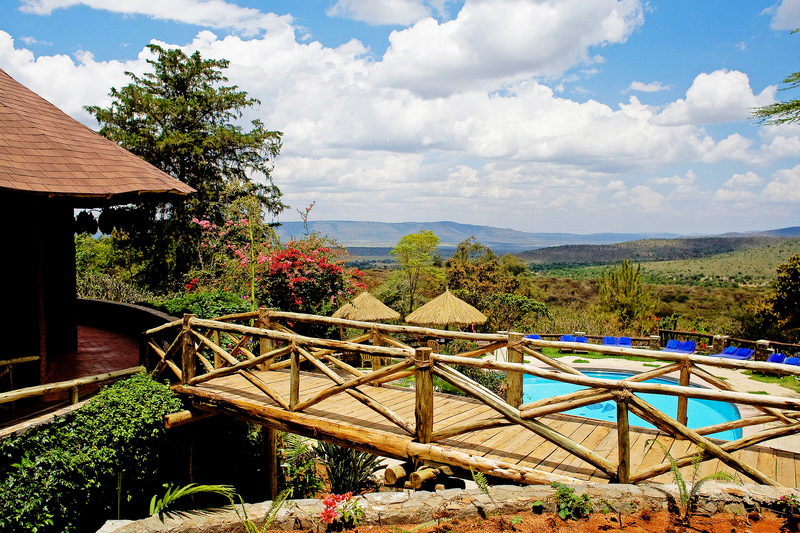 Located within the boundaries of the Masai Mara Game Reserve, your comfortable luxury lodge offers delicious meals and a swimming pool, and makes a perfect base from which to explore the wonders of this corner of Kenya. 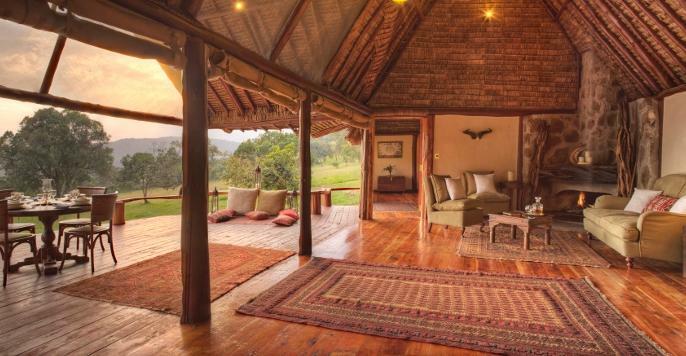 Located high on the slopes of the Oloolaimutia Hills, Masai Mara Sopa Lodge was one of the first safari lodges to be built in the Masai Mara Game Reserve, a reason why its gardens and trees are so lush and mature. All the buildings follow the design of traditional African round houses with conical roofs, and these stretch along the line of the hills with the impressively large public area buildings and the swimming pool at their center. 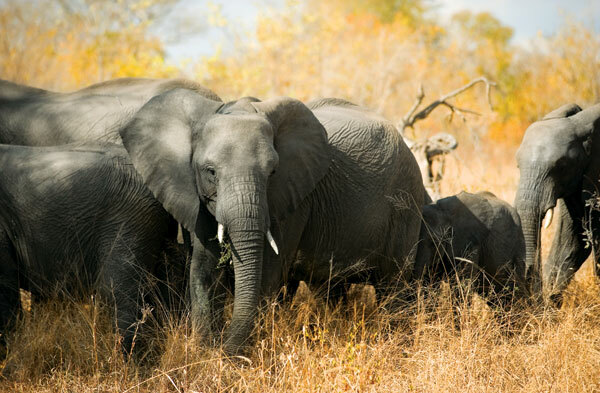 Take an afternoon game-drive in this magnificent game reserve. Masai Mara is an extension of the Serengeti ecosystem to the south. Game abounds here, particularly when the migration is on, and millions of wildebeest and zebras make their way back and forth across the Mara River on their annual trek. The Mara is also noted for its abundance of lions – particularly the superb black maned males. 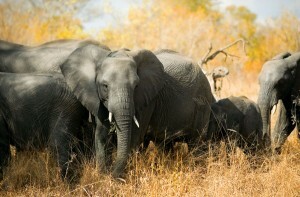 You’ll see lots of elephants here often in large herds, and if you’re lucky leopard, cheetah and rhino. All of the Big Five are residents. You’re sure to see the African buffalo. Get the cameras ready and enjoy yourselves! Set out on early morning game-drives, returning for breakfast. Mid-morning is spent at leisure and lunch at the camp. Join afternoon game-drives in the reserve with the opportunity to enjoy breathtaking vistas, panoramas of vast rolling plains, hills and woodland groves, all well-watered by the lovely Mara River. After breakfast, bid farewell to the Masai Mara as you transfer to the air strip for your flight back to Nairobi. Transfer to the international airport for your departure flight. Kenya made me forget the world around me. It was a transcendent experience, being surrounded by the lions, elephant, and so many wildebeest and zebra! I can’t wait to go back.